Last year the S.A.C. launched the Canadian Songwriters Social Media Challenge. It sent dozens of songwriters into an online frenzy as participants blogged, tweeted and Facebooked their way to a more focused social media strategy. This year, we are encouraging songwriters to focus on our raison d’être – songwriting. Over the next 6 weeks, S.A.C. members from across the country are taking part in a free online songwriting course provided by esteemed Songwriting teacher from Berklee, Pat Pattison. We call it the S.A.C. Songwriting and Blogging Challenge 2013…or Challenge 2013. So,where does the challenge part fit into this? Like last year, participants are asked to check in on a weekly basis with a blog that encapsulates what they have learned or wrestled with. We hope that even those in the sidelines will benefit from this discourse. 2. Write your first blog answering the following questions: Where are you in your songwriting journey? 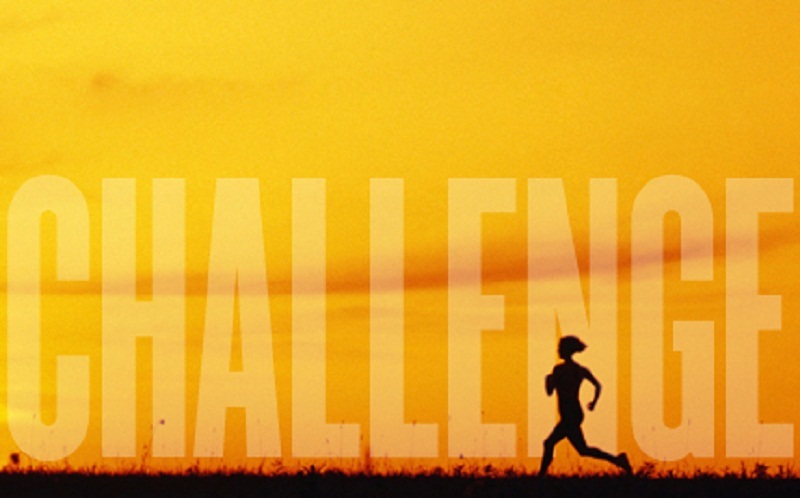 What do you hope to gain from participating in this challenge? 3. Post the link to your blog below. If you do not have a blog, you can also choose to post it as a note in Facebook and share the respective link. (Type “Notes” in the search area of Facebook to find the appropriate place to post). NOTE: This initiative is not officially related to the Coursera Songwriting Course. Participants are responsible for their own course material. Talena – I empathize with your experience. As they say – been there, done that. I look forward to growing with you. I’ll second that. 🙂 Here’s to some songwriting fun…. I’ve never won a contest or a guitar so I look forward to learning from and with you Anastace. I loved the imagery in your post. I’ve been working on imagery a lot in my songwriting. Here is my first blog for Challenge 2013. Hey all you anxious songwriters. No doubt that this will be a great experience for us all…looking forward to chatting with you all throughout the course. Hey North, I really enjoyed listening to your songs via a couple videos–very nice how you have the thumbnails, and it’s great to be able to see your lyrics on some. How do you do that? Great to meet you and I look forward to more of your songs. Hey Debra, I use Final Cut Pro X to place titles beside my video when I play. There are many programs out there that do not cost as much as that one though. It does make it easy for other to read along to the song. Hi new friends & fellow songwriters! Here’s the link to my tumblr! Please follow me, and I’ll do the same! Looking forward to connecting with all of you! Let’s get this party started! Hi everyone, my blog is at http://www.wigglytoesmusic.com and maybe this week I’ll figure out how to add a subscribe button! In the meantime, enjoy! Let’s write some great songs! Hi friends! This is going to be so fun. Here is my post (wordpress) for week one! Can’t wait for the first lesson! A few words –and away! My SAC Challenge blog is at the above URL – enjoy, and Happy Songwriting! Please use this corrected link instead of the one above. All right. Here’s the first blog. Correction….I think this is the proper link to my first blog. Blog 1: Back to Why. All the things I’ve done in the last couple years have been in support of the songs I’d already written. Now it’s time to support the songs that are on their way. Here is my first blog! Here’s a link to my first blog about the challenge. I’ve joined in a week late, but I’m looking forward to what this course has to offer from here on in! http://www.emberswift.com/2013/sac-songwriting-blogging-challenge/ Greetings from across the world!